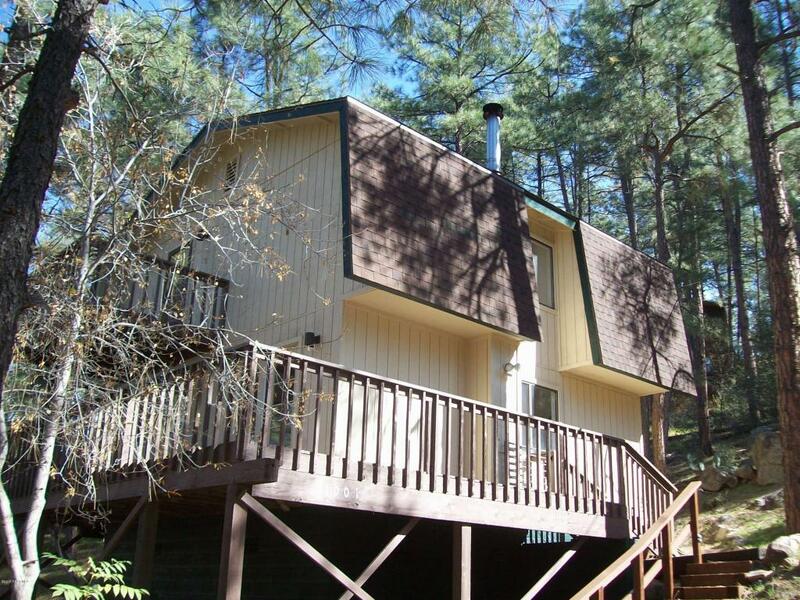 Cute, 2 bedroom, 1 1/2 bath home in the pined area of Prescott. Aprox. 1 mile from down town. Nice year round living or get away home.Painted interior and exterior within the last year.2 trex decks added within the last year and a half.